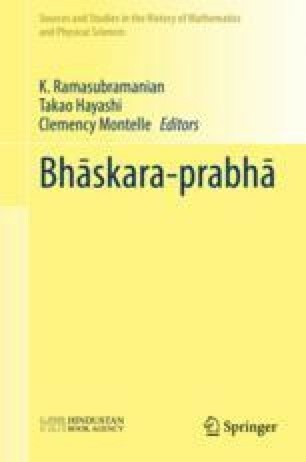 In his most comprehensive and critical history of Bhāratīya Jyotiṣa, the great savant Sankara Balakrishna Dikshit remarks that Bhāskarācārya used his exceptional talents in formulating rationales for the mathematical and astronomical procedures but not in advancing the techniques of observational astronomy [Dik1981, pp. 114–123, esp. 120–121].